We are developing the next generation of workshops on the Five Elements. 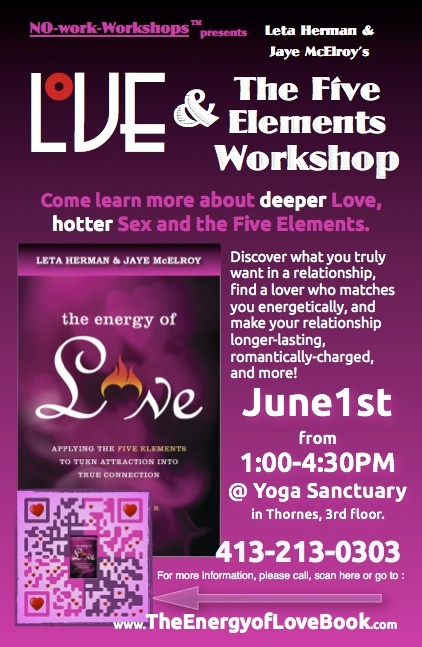 Five Days, Five Elements: An intensive immersion into the Five Elements. A retreat in September near the beach.